We deliver very high quality demineralised water supplies to our clients using our in house fleet of dedicated water tankers. Each water tanker is rinsed thoroughly with demineralised water before loading, in order to remove any trace of residual chlorine. Demineralised water is mains water which has been processed in order to remove all of its impurities. All of the demineralised water we supply has been through an Ion exchange process, i.e. passed through a bed of resin which removes any impurities. The resin bed treatment of water removes dissolved ionic products (impurities) found in many mains water supplies. The deionisation process removes these ionic from water via ion exchange, where Cations (positively charged ions) such as sodium, iron, calcium and copper are exchanged for hydrogen and Anions like sulphate, and chloride (negatively charged ions) are exchanged for hydroxyl. Once complete, the process results in demineralised water. Other methods of making demineralised water include Reverse Osmosis (RO) and distillation. 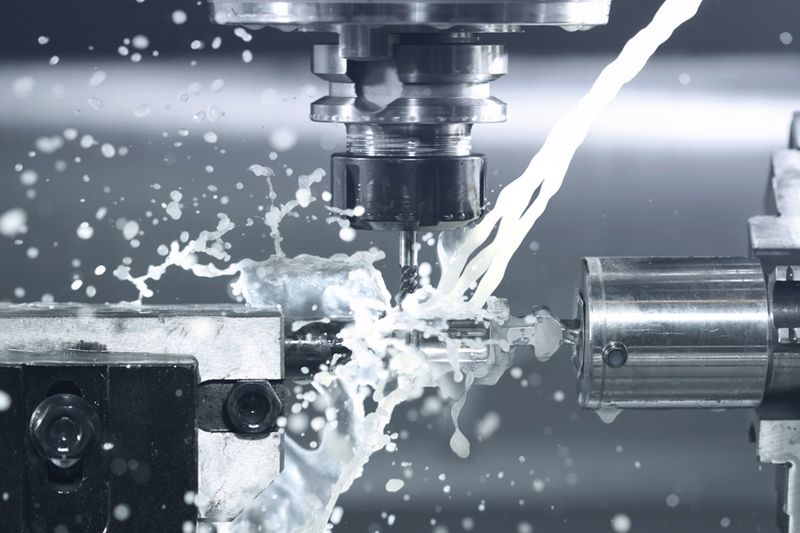 Demineralised water is suitable for various industrial and commercial uses as it no longer contains contaminants that may interfere with a process, or leave an unwelcome residue. A demineralised water supply is common in many pharmaceutical industries where the purified water is used as a raw material in many active ingredients and products. 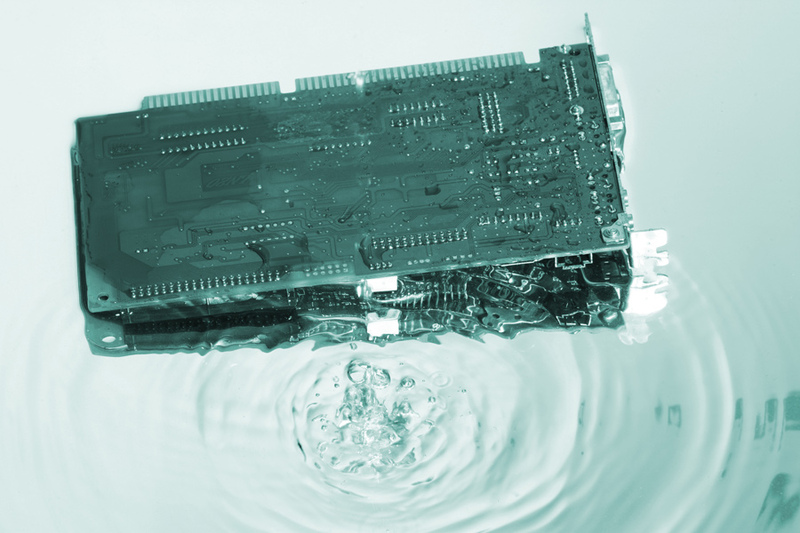 Due to its poor conductivity, demineralised water is used in the electronics industry, where printed circuit boards are manufactured while submerged. Liquiline delivers demineralised water in bulk to anywhere in the UK. If you are looking for a bulk demineralised water delivered on time, at a competitive rate, give our team a call now on 01258 830324. Once demineralised water has been delivered by our water tanker it must be pumped directly into production, or into an appropriate storage tank. As demineralised water has had most of its ions removed, it will "attack" the material (storage tank) that it comes into contact with in order to get them back. Stainless steel, glass and high density polyethylene (HDPE) are all effective products for the containment of demineralised water. PVC tanks may develop a problem with leaching if the demineralised water if stored in them for a period of time, especially if the water has been heated (if used in a heating system for instance). For further information about our demineralised water services, or for your quotation without obligation, please call our team on 01258 830324.